Former Irish Open winner Soren Kjeldsen is quietly confident of upsetting hot favourite Rory McIlroy in today’s WGC – Dell Match-Play opener in Austin, Texas. 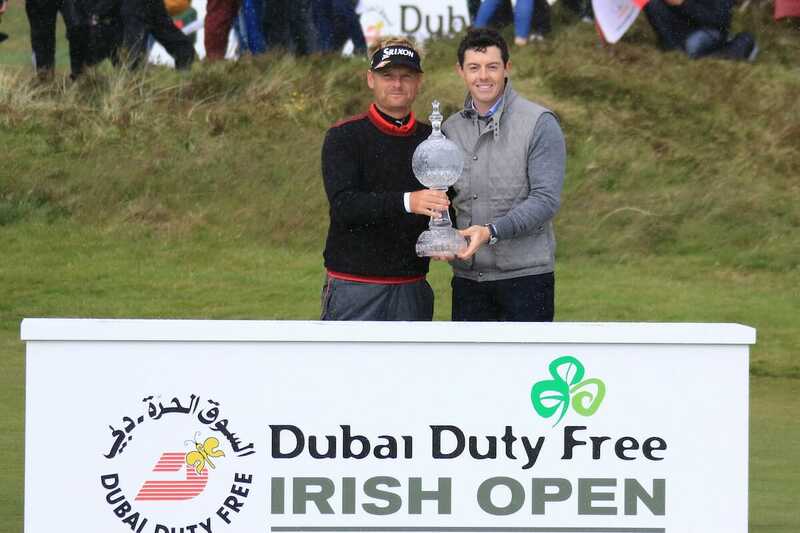 The quietly-spoken Dane had the Irish Open trophy handed to him by McIlroy, as the tournament host, two years at Royal County Down. However, there will be no love lost later between the No. 2 seed and Kjeldsen, the 60th seed, on the Austin Country Club laid out the banks of the Colorado River that cuts through the Texas capital. “It’s going to be a good match and clearly I have a lot of respect for Rory as he is such a good player and a great individual,” said Kjeldsen. McIlroy wound-up his preparations for the $US 9.75m event teaming with Justin Thomas to take the money from the all-Spanish pair of Sergio Garcia and John Rahm in an 18 hole practice round on Tuesday. It was another Spaniard, Rafa Cabrera-Bello, who bundled McIlroy out of the event a year ago in the tournament featuring three round robin matches and with the top-16 advancing to the weekend quarter-finals. “I’ve come to know Soren really well and he’s a really gritty competitor so you know that he won’t give in,” said McIlroy. And McIlroy revealed if there was a song he could hear over loud speakers that he felt would give him an edge walking on the first tee it would be “All I do in win” by American rocker D J Khaled. Shane Lowry, and the other Irishman in the field, tackles Garcia and with Lowry, like Garcia, each looking to advance to the last 16 after missing out a year ago. Lowry only managed to secure a half a point and is joined only this year in his bracket by Rahm and American Kevin Chappell.